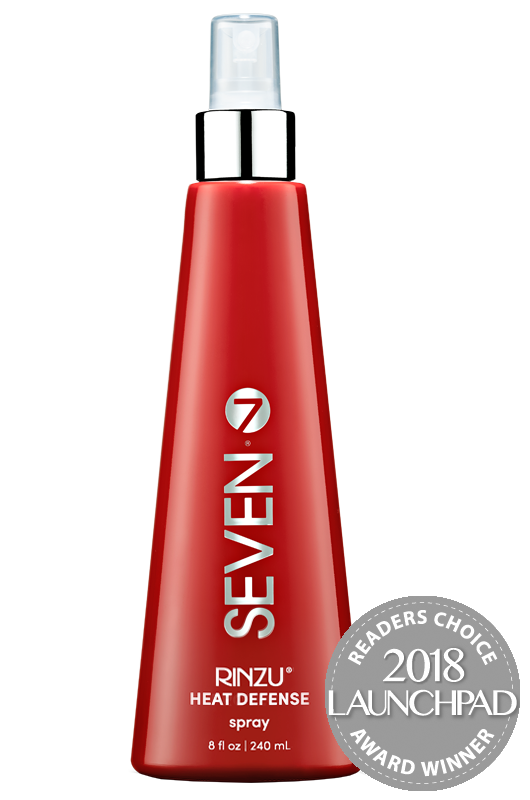 This lightweight thermal protectant that shields against heat damage is a Beauty Launchpad Readers' Choice winner! 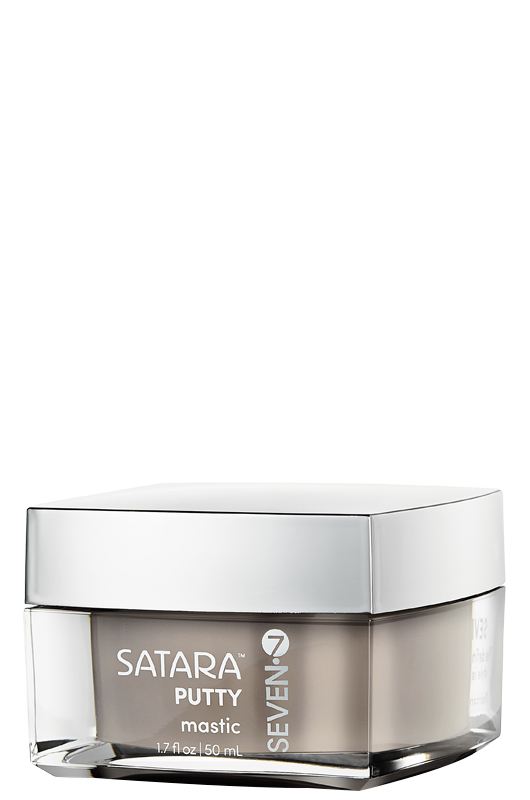 Seals in natural luster, provides light hold, and has beautiful style memory. 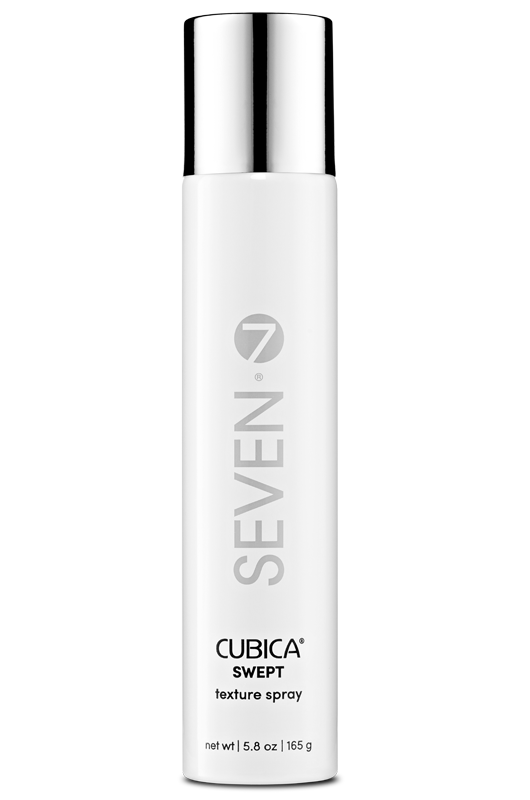 A light hold spray to increase shine and amplify volume from root to end while leaving hair soft and light. 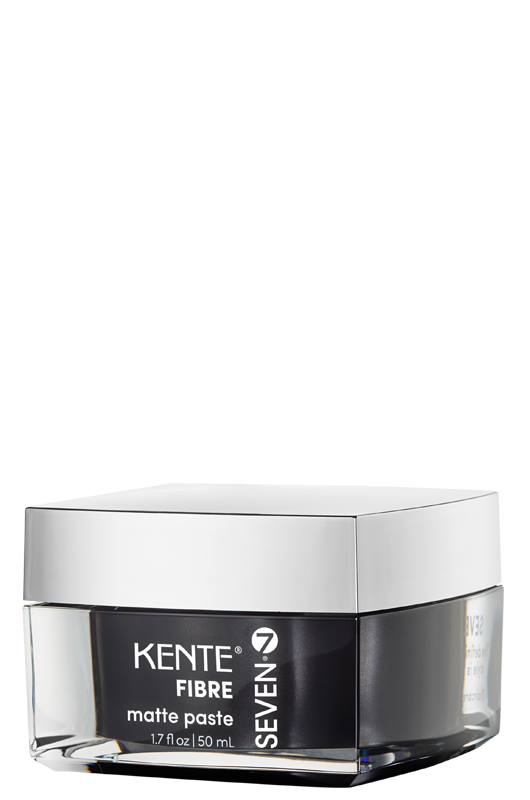 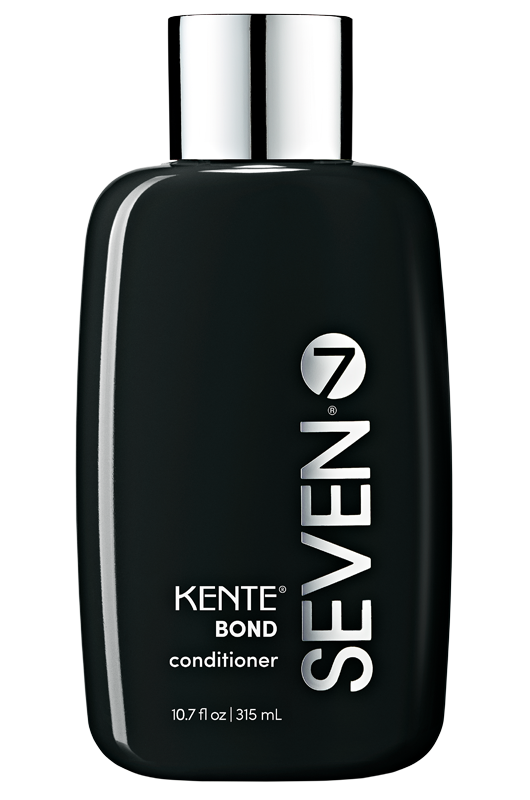 BOND conditioner seals split ends and aids the reconstruction of broken disulfide bonds while infusing moisture and creating natural volume. 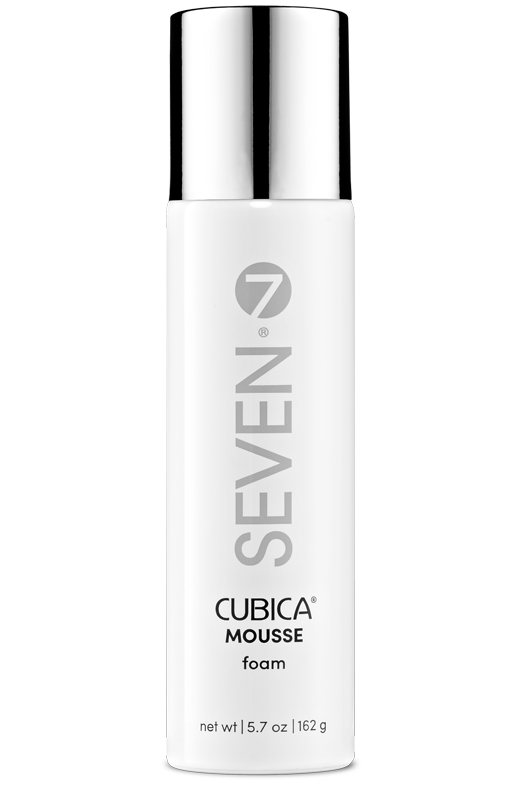 An essential serum to tame coarse, curly, unruly tresses while protecting against thermal styling damage, leaving hair soft and supple. 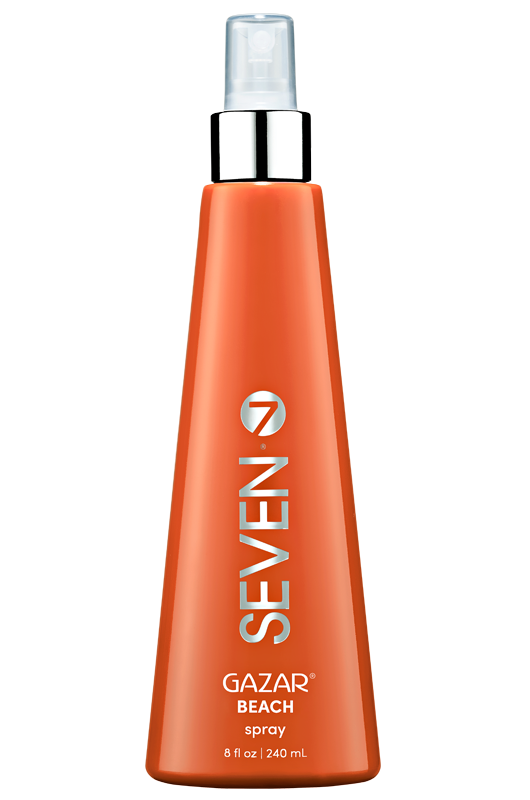 Our workable, fine mist spray that keeps hair flexible, smooth and protected from harmful UV rays while providing shine, light hold, and definition. 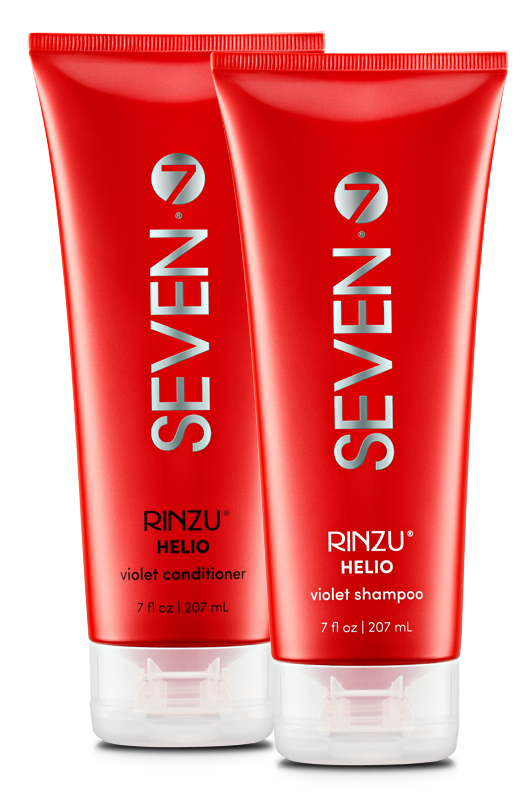 This pearlized violet toning system keeps blondes bombshell-bright, countering brassiness and neutralizing yellow undertones as they gently deliver instant softness, hydration, and shine. 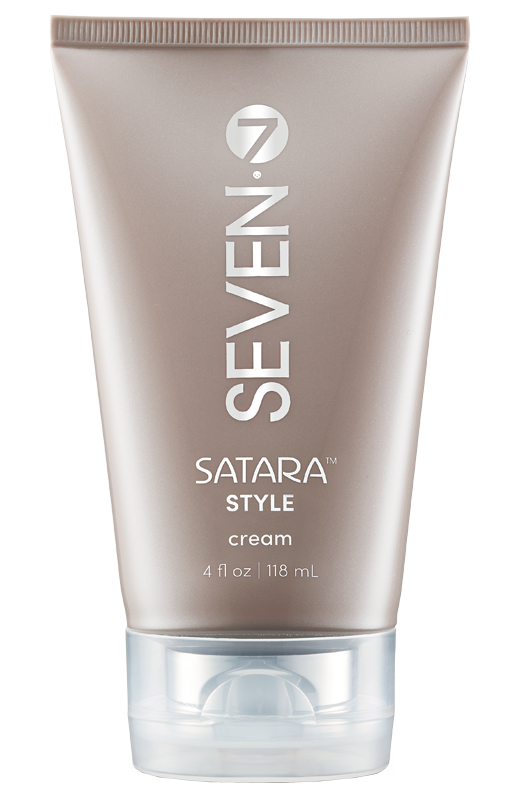 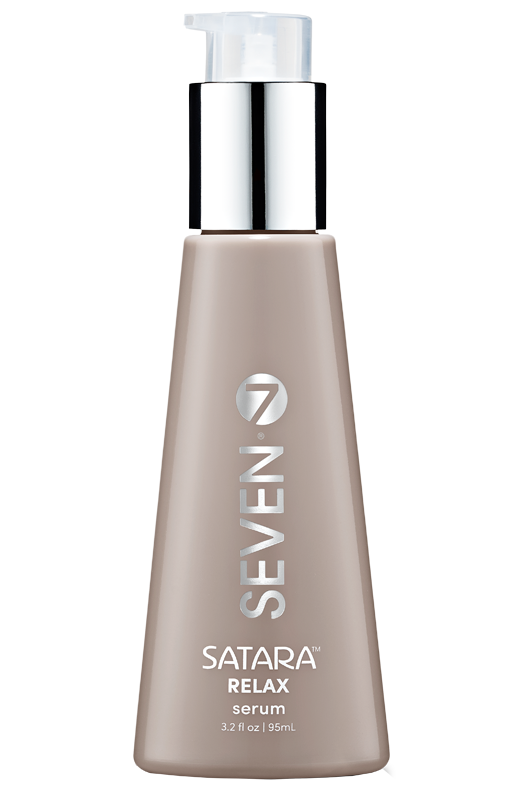 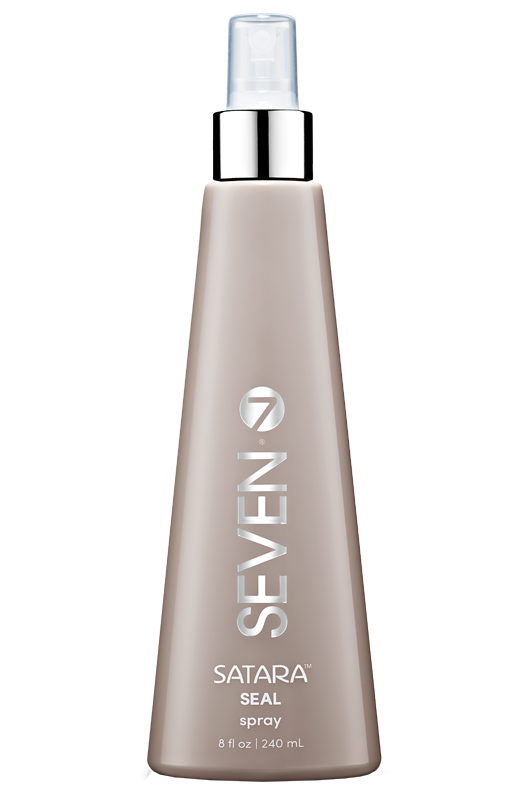 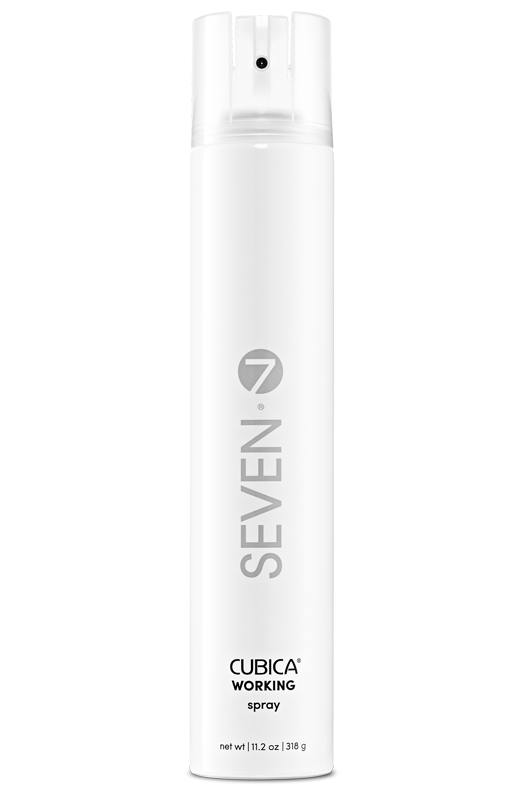 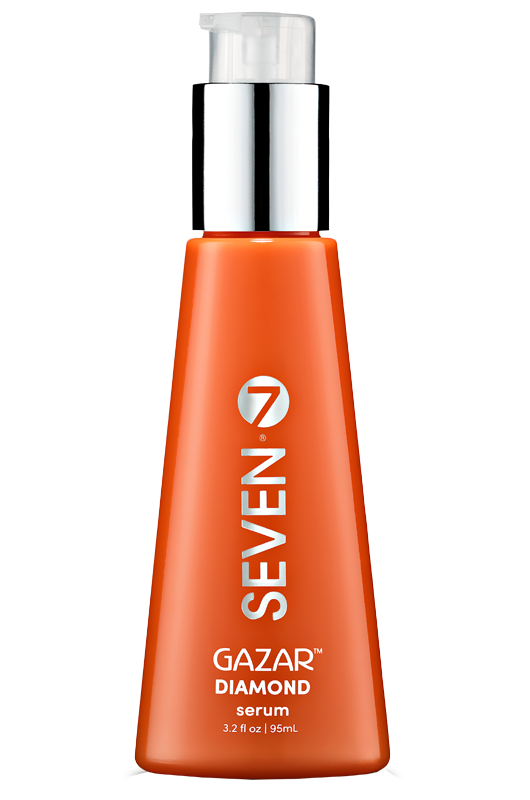 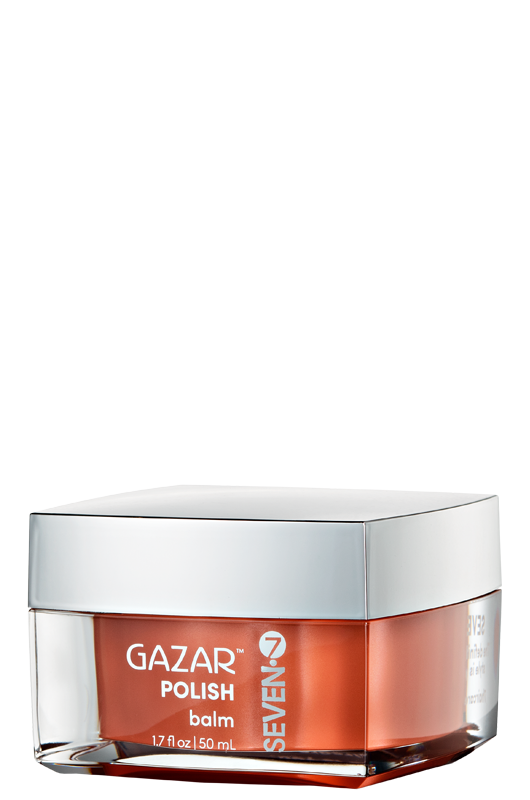 A dazzling, high-shine serum to smooth the cuticle and refract light. 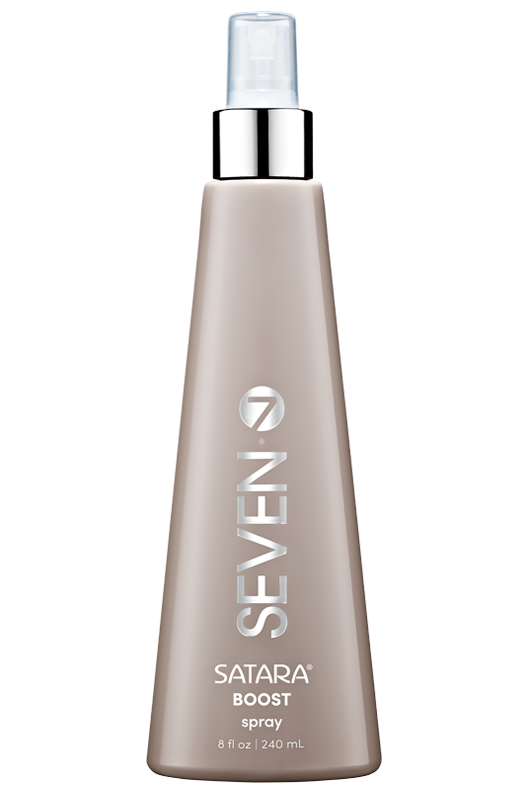 This luxurious dry mist for instant sultry texture, light-as-air volume, and great style memory has become an instant best seller.